Contact the Owners/Directors. Kyle and Emily Courtiss are happy to hear from you. They can be reached at info@campvega.com or 800-838-VEGA(8342). Attend Rookie Day. The perfect way to experience the magic of being a Vega camper. Your daughter will participate in activities while you get a tour. Option to spend the night. 2018 dates: Saturday, July 28th – Sunday, July 29th. Rookie Day registration form may be requested via email. Schedule a tour. We offer tours most days during the summer. Contact the directors for availability, info@campvega.com or 800-838-VEGA(8342). Schedule a Home Visit with a Director. We schedule home visits September – April. 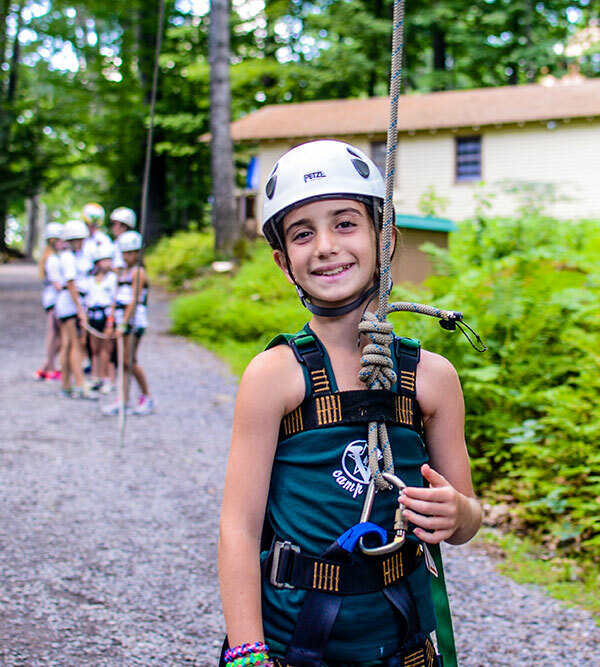 Contact the directors for availability, info@campvega.com or 800-838-VEGA(8342). Ready to Enroll? Please complete the online Camper Application or look at our terms of enrollment.